A rundown with reviews of top movies. 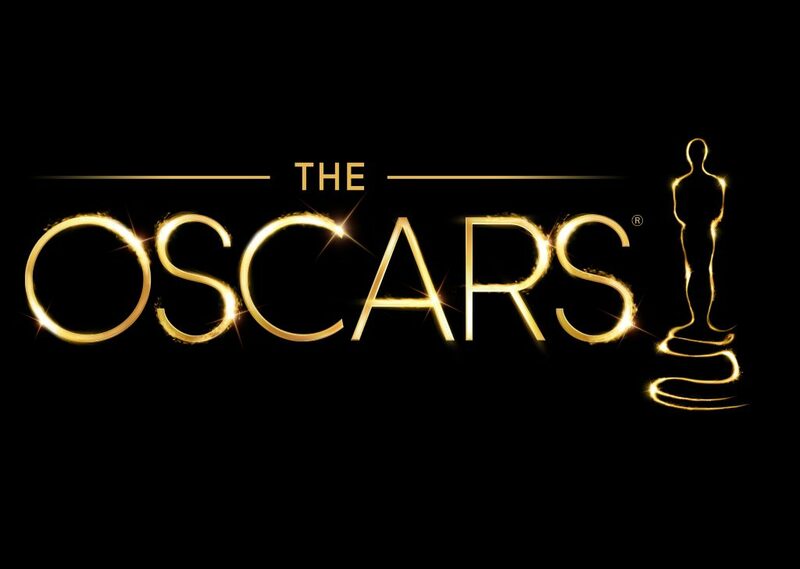 The most challenging category in the Oscar race is not at the top of the marquee – it is the battle for best original screenplay because something could be said for every one of the entries and if the Oscar voters are thinking strategically, they may use this category to solve several problems. Giving a win to Gerwig in this category relieves feminist pressure on rewarding her in the best director category when Guillermo de Toro surely ought to have the edge in degree of difficulty and Peele has a lot of supporters for innovating in a horror genre. The best thing about Three Billboards is not the tightness of the script but Frances McDormand’s performance and she is favored in the best actress category. It would be shame to see Big Sick aced out of any Oscar by losing here, but that might be the price of rewarding Gerwig in the right place. As best supporting actress, Allison Janney has a deserved edge in I,Tonya though Laurie Metcalf of Lady Bird is coming up on the outside, as is Tonya’s Margot Robbie in the actress category. Even though Woody Harrelson occupies the same category for the same Three Billboards film, I give the edge for best supporting actor to Sam Rockwell for a phenomenal, fun performance. I think the Oscars will be hard put to deny the best actor Oscar to veteran journeyman Gary Oldman’s re-creation of Winston Churchill in Darkest Hour though there are dark horses I would consider including Daniel Day-Lewis in Phantom Thread. If there is a youth and gay rights movement in the academy, you could see honors extend to actor Timothee Chalamet, and I predict you will see honors extended to the veteran screenwriter James Ivory of Call Me By Your Name. The other race that’s totally up for grabs is best picture, which may depend on which band of followers hollers the loudest. The bizarre may win in either Shape of Water or Get Out but the more traditional war drama Dunkirk is bobbing just off shore.